Just like any other type of investment, there are different strategies to cryptocurrency investment. 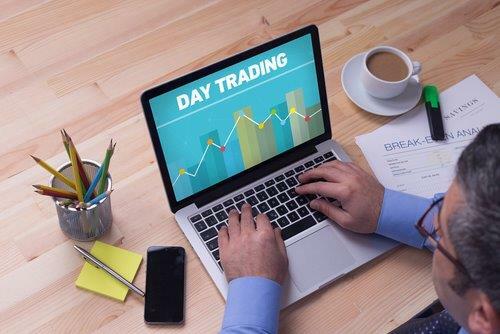 Some traders prefer rapid buying, selling, and trading of currencies, getting a thrill from the volatility of the market. Others prefer a more long-term, hands-off approach to cryptocurrency, buying coins and then not selling or trading them away for months or years, in the hopes of turning a profit. In this guide, we’ll talk about how each of these strategies can be applied to the cryptocurrency market and where to get more information for each strategy. Cryptocurrencies are an extremely volatile market. In July 2010, the value of Bitcoin grew 900% in the space of five days . On December 22, 2017, Bitcoin dropped in 23% in value within 24 hours. These dramatic ups and downs generally follow the public’s perception of Bitcoin with announcements of potential regulation of cryptocurrency being one of the most common causes of a drop. However, this volatility gives potential investors the opportunity to make some big profits on the cryptocurrency market. To effectively day trade in cryptocurrencies, investors need to be able to keep track of the relative values of different cryptocurrencies and how these values are changing over time. 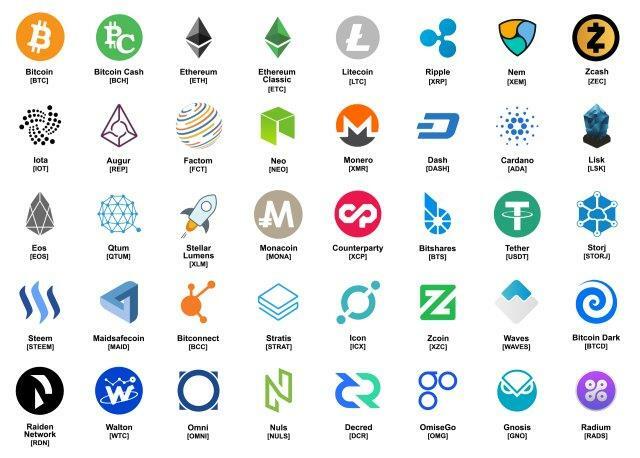 One useful resource for this is coinmarketcap.com, which provides price history for a variety of different cryptocurrencies. Research is also important. By looking into upcoming events for various cryptocurrencies, it’s often possible to predict a rise or fall (i.e. getting added to a new cryptocurrency exchange often raises a cryptocurrency’s value). To trade, you also need a method of converting from one cryptocurrency to another. After purchasing cryptocurrency (see our guide to learn how), consider a wallet that stores multiple types of cryptocurrency and the ability to trade between them, like Binance.com. Such wallets often also have real-time price exchange rates particular to their service, letting you know exactly what amount of cryptocurrency you can get for your trade. Day trading cryptocurrencies has the potential for large returns (enough small increases in value add up over time) but it is a lot of work and carries its own risks. A bad prediction on the direction a cryptocurrency’s price is heading could cause a large loss on a significant investment. For those who are more patient and risk-averse, long-term holding is another option for cryptocurrency investment. This involves faith in a cryptocurrency’s eventual appreciation. Bitcoin has been around for a decade, but it started out being worthless. ​​In fact in March 2010 (over a year after its launch), a Bitcoin user tried to auction off 10,000 Bitcoin for about 50 USD but didn’t have any takers. A few months later, another user used 10,000 Bitcoin to buy two pizzas (by sending them to another Bitcoin user who then placed the order using credit card). But at the end of 2017, 10,000 Bitcoin was worth 190 million USD (or about 11 million pizzas). Early Bitcoin users might have invested a few dollars worth of money or computer processing (through cryptocurrency mining ) and are now millionaires. That’s a pretty good return on investment. In general, most cryptocurrencies are worth little or nothing when they first start off. Until a cryptocurrency is demonstrated not to be a scam and to offer something of value to potential users, its adoption and user base are limited. However, successful cryptocurrencies can increase several hundred times in value in the period between launch and wide adoption. This presents an opportunity for long-term investors willing to take some risk with their investments. Of course, a new cryptocurrency may fall flat, or lose the hype it gained at the start. And for investors who went in on Bitcoin and Ethereum in late 2017, the wait on returns may be a very long one. Like with any investment, investing in cryptocurrency carries a risk, and there’s no way to guarantee if your investment will be a good one or not.